Many of personalities and dignitaries from around the world attended an event at the residential quarters of Maryam, held after the Grand Gathering of Iranians on June 30, 2018. 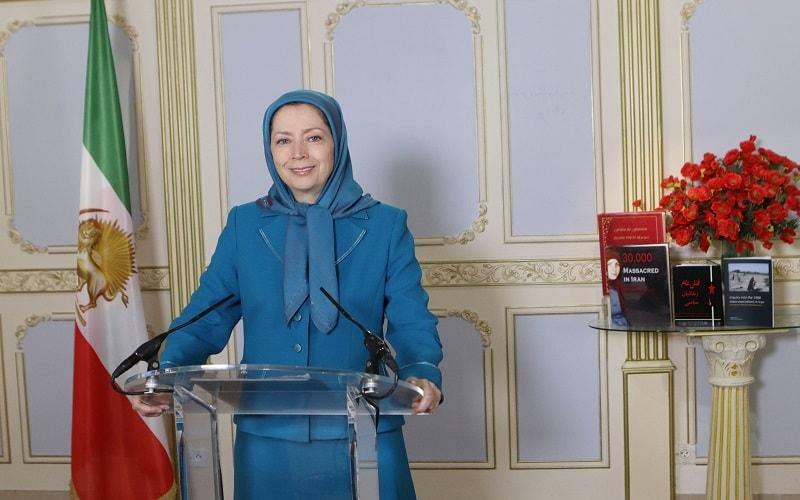 They declared solidarity with the Iranian Resistance, condemned the crimes of the repressive clerical regime, and expressed support for the Iranian people’s struggle for freedom. The event this year was also different, because the international situation has dramatically changed. It appears that the policy of appeasement has run its course, because it became clear that no amount of economic and political concessions will bring any change to the behavior of the ruling theocracy. Lending support to the Iranian people and Resistance for freedom is crucial to a successful firm policy on the religious dictatorship ruling Iran. Toppling the mullahs’ regime is vital to restoration of the human rights of the Iranian people, and to bringing peace and tranquility to the Middle East. And I am confident that the Iranian people will succeed in bringing freedom to Iran.